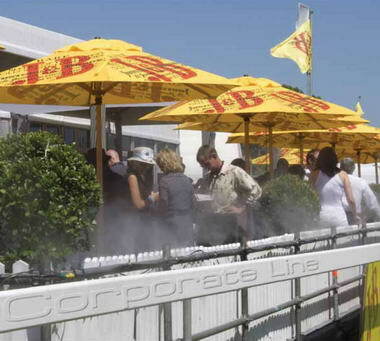 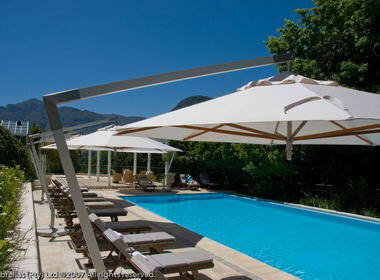 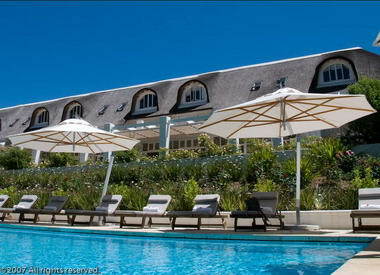 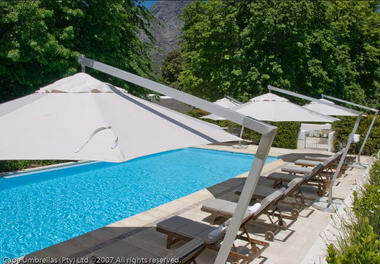 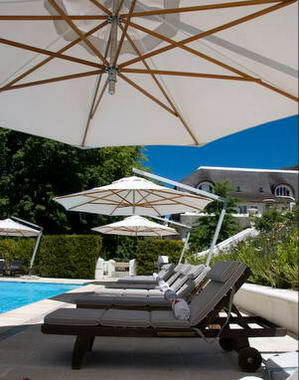 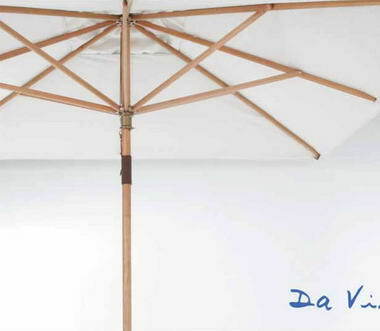 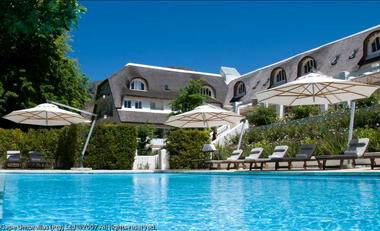 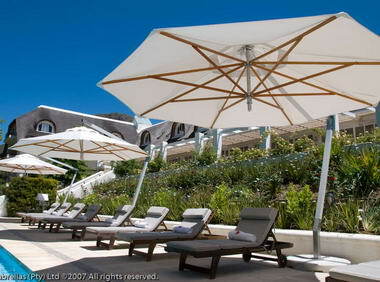 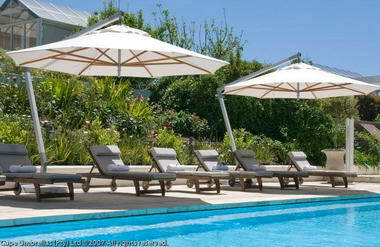 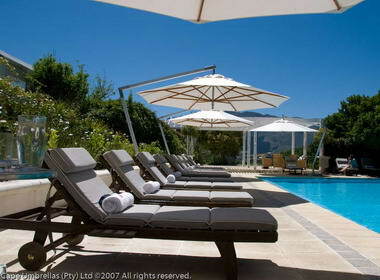 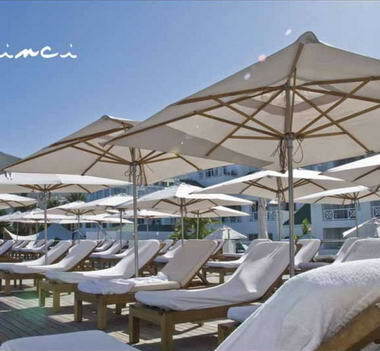 Cape Umbrellas - Cape Umbrellas manufacture and supply both the corporate and export markets with quality patio umbrellas. 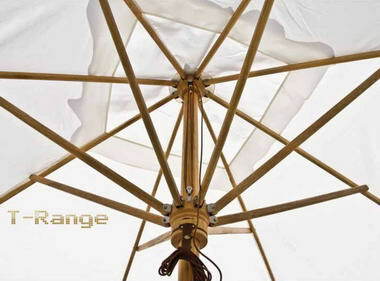 Research has led to a number or variations and improvements to the standard umbrella design including our unique cast aluminium top and bottom hub and the revolutionary Power Assisted Lifting mechanism. 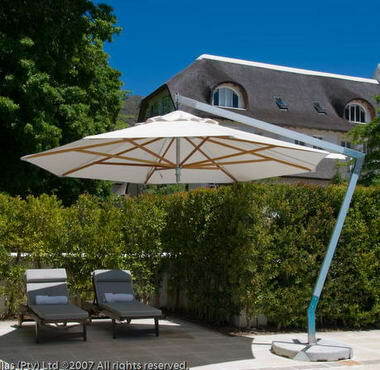 We offer repairs on our own umbrellas and undertake other trade name umbrellas repairs countrywide. 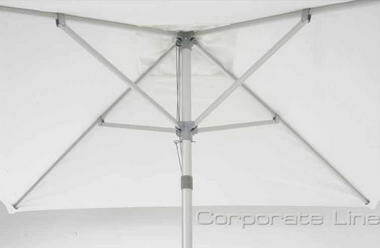 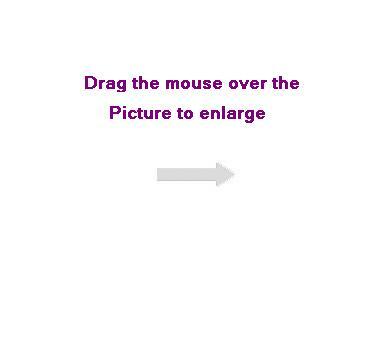 We also offer an extensive range of spare parts.